Just as you are pleased to receive a card that is enclosed in a beautiful envelope, design packages add value to a product -- be it consumer goods, services or digital applications. No wonder then that designing studios and branding agencies are some of the most sought after in the industry. But fighting the bidding war to hire the top branding partners isn?t something every startup can afford. Having started off from being small players in the industry not too long ago, this is something that folks at DesignAren understand well. ?We understand the importance of working with startups. We are aware of the budget constraints and lay a platform that makes our design solutions more accessible in terms of reasonable pricing,? says Ritesh Rathi, one of the two partners at DesignAren, who also holds a Masters at Georgia Institute of Technology. Backing him up, his partner Nirali Parekh Rathi adds, ?Our intent is to provide design services for corporations and startups alike who may have not considered design as tool to improve their product experience.? At a time when MNCs spend millions over packaging, does designing take priority over content? ?Yes and No! The packaging is a part and parcel of the experience of consuming a product. Good packaging can create a good first impression for a brand and its credibility along with differentiating itself from the various other competitors. Having said that, the content and product has to be able to carry itself forward to match the promise that the packaging or branding is making,? Nirali clarifies. 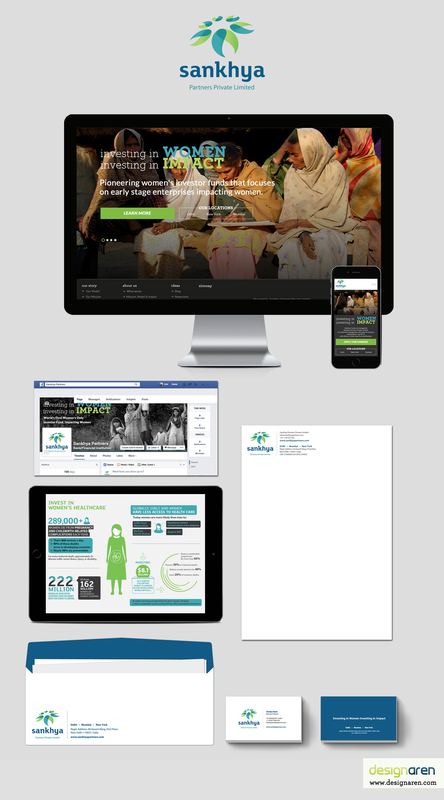 Over the last few years DesignAren has worked with brands like McDonald?s, Radio Mirchi, Jones Lang LaSalle, Brookfield Financial, ICICI Prudential and Citibank. 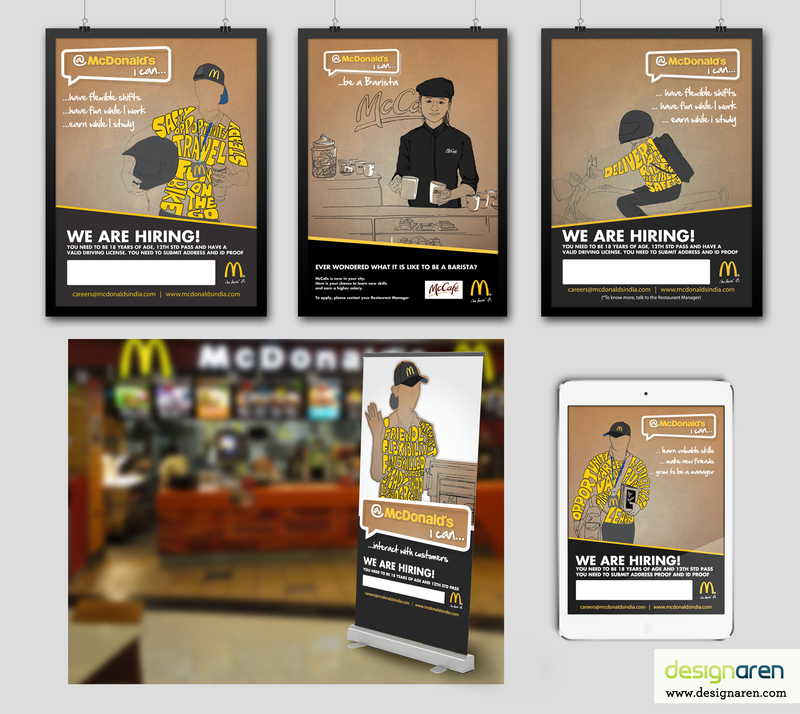 ?As one of our first projects, we worked for McDonald?s India for their hiring campaign,? Ritesh recollects when asked about his most challenging project so far. ?It was a challenge to come up with a strong and catchy tag line that would become the over-reaching theme for the entire hiring cycle. The visuals asked for a direct message to all levels of employees that McDonald?s was looking to hire and that each position offered certain perks. After speaking to several current McDonald?s employees about their experience working at there, we came up with the campaign theme of ? @McDonalds I can.?? 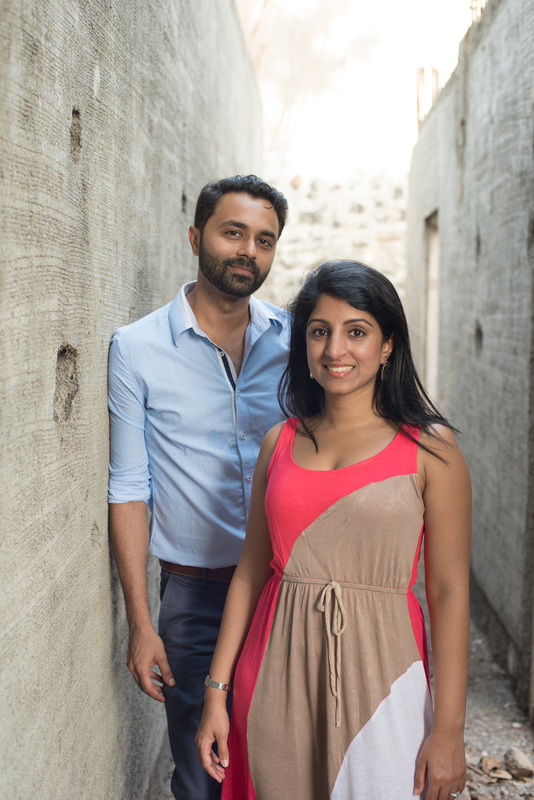 If you wish to enhance your prodcut with an attractive packaging, Nirali and Ritesh would be happy to help you with their experiences and thoughts on the sector. Since they have worked in the USA before starting DesignAren, they could possibly give you a global perspective too.